“The negotiations with the EAEU were launched in Moscow in April 2018, following positive results of a comprehensive Joint Feasibility Study conducted by the parties,” a spokesperson for the Economy Ministry told The Times of Israel on Monday. 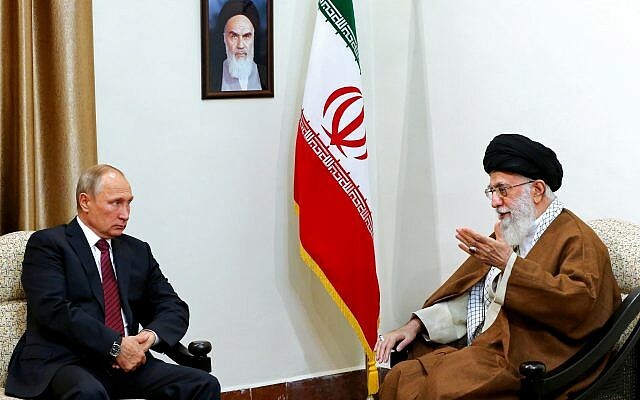 Tehran’s ambassador to Moscow Mehdi Sanaei said Friday that he expects the Iranian parliament to ratify the free-trade agreement with the EAEU “in the near future,” according to Iran’s Mehr news agency. “The agreement is very important for Iran… because it opens the gates to a big market for our country, and also opens the Iranian market to Russia and northern countries,” he said. Asked what significance, if any, Iran’s joining the EAEU free trade zone would have for Israel, the ministry spokesperson referred this reporter to the Prime Minister’s Office. The PMO did not respond to a query by the time this article was published. “The State of Israel supports increasing the economic pressure on Iran so that it will change its behavior,” a senior Israeli official told The Times of Israel, speaking on condition of anonymity and declining to elaborate. In addition to Israel and Iran, the EAEU is expected to sign FTAs “in the near future” with Singapore, India and Egypt, Russia’s First Deputy Minister of Industry Sergey Tsyb said, according to Russia Today. Tsyp said World Trade Organization member states currently use over 7,500 non-tariff measures such as quotas, licenses, restrictions and embargoes, according to the Kremlin-funded outlet. “Therefore, in our opinion, it would be very productive if we actively move towards the conclusion of agreements on the free-trade zone,” he said. 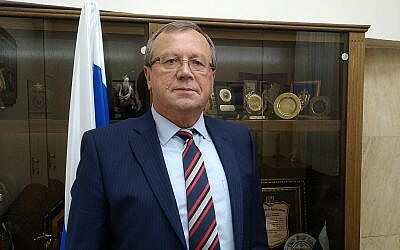 During the first round of negotiations between Jerusalem and the EAEU last year, the parties “agreed on the structure of the agreement, discussed proposals for mutual access to markets, trade facilitation, application of protective sanitary and phytosanitary measures, as well as technical regulation mechanisms,” Russian Ambassador to Israel Anatoly Viktorov said in an interview last week [Russian link]. In October, during a second round of negotiations held in Israel, the parties had “a substantive discussion of the main sections of the draft agreement,” the envoy went on, noting that the third round of talks are set to take place in late February or early March in one of the EAEU member states. 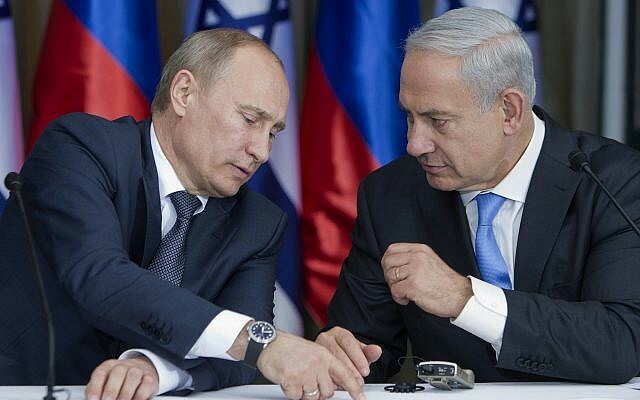 “It is premature to talk about how such a treaty can change the structure of the Russian-Israeli foreign trade turnover and how significant the changes will be, including because it is not yet clear when the document can be signed,” Viktorov said. Israel is currently Russia’s 41st-biggest foreign trade partner, with annual trade consistently growing and currently at $2.5 billion. “The promising areas of trade and economic cooperation include projects to create food clusters in Russia using Israeli technologies, as well as the transfer of industrial facilities and vehicles in Israel to gas-engine fuel using Russian technologies,” Viktorov said. The ambassador also praised Israel for defying “strong external pressure” and refusing to join the US and other Western nations in imposing economic sanctions on Russia. “We hope that our Israeli partners will continue to adhere to this line,” he added. Besides Russia, current EAEU members include Armenia, Belarus, Kazakhstan and Kyrgyzstan. Together, member states have 183 million inhabitants and cover an area of over 20 million square kilometers. “The Union is being created to comprehensively upgrade, raise the competitiveness of and cooperation between the national economies, and to promote stable development in order to raise the living standards of the nations of the Member-State,” according to its website. It guarantees the “free movement of goods, services, capital and labor, pursues coordinated, harmonized and single policy” in the areas determined by the founding treaty and international agreements. FTAs aim to increase trade between countries by eliminating or reducing barriers to trade such as import duties. “Israeli exporters currently benefit from preferential market access to 41 countries thanks to FTAs that were signed and entered into force over the past four decades,” the spokesperson for Israel’s Economy Ministry said. For instance, Israel has FTAs with the US, Canada, Turkey, Mexico, Brazil, Argentina, Uruguay, Paraguay and others. Several free trade agreements were recently signed but now await ratification before entering into force, for instance with Colombia and Panama. 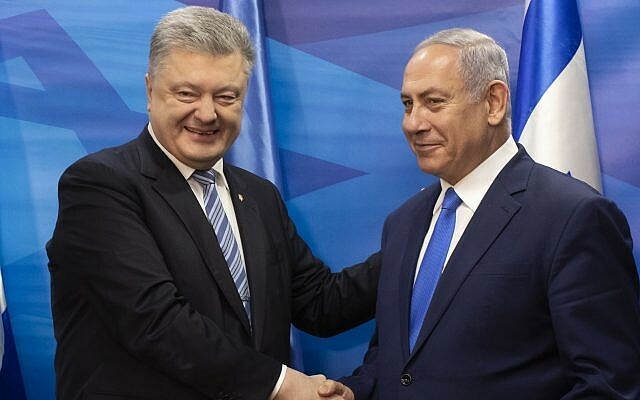 Last month, Israel signed another FTA with Ukraine, in the presence of the Eastern European country’s President Petro Poroshenko. 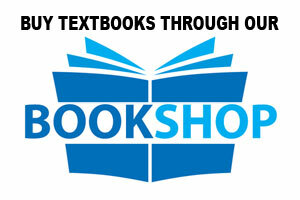 “We’ve worked on this for many years. 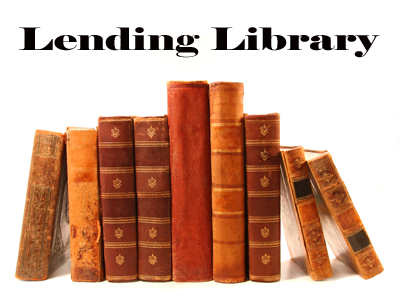 The bureaucracies have had all the opportunities to prevent this from happening. We overcame it,” Prime Minister Benjamin Netanyahu said at the signing ceremony in Jerusalem, noting that the treaty was 1,500 pages long. The Economy Ministry’s Foreign Trade Administration, in cooperation with officials from other ministries, is currently also negotiating new FTAs with China and Vietnam.